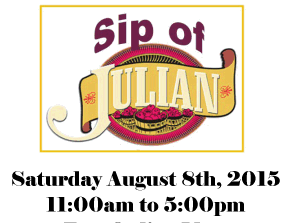 August 3, 2015 (San Diego's East County) - Saturday August 8 marks the first annual "Sip of Julian." Eight participants are included in this event, highlighting Julian-area wineries and other tasting rooms. 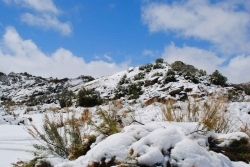 Joining the traditional wine producers are a craft brewery, hard cider, and a mead producer. 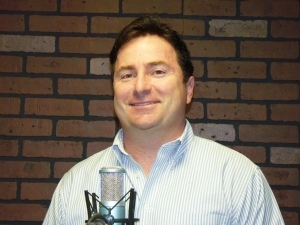 July 31, 2015 (San Diego’s East County) –Julian resident Tony Teora announced on East County Magazine’s radio show on KNSJ that he will be running for the 71st Assembly seat, which is open due to Brian Jones stepping down due to term limits. Teora, a Republican, considers himself a “maverick” and a moderate candidate. “We have politicans today who are controlled by special interests,” he says adding that too often, elected officials vote against the interests of constituents,he says. July 31, 2015 (California)--Medicaid, or Medi-Cal as it's known in California, turns 50 years old this week – and a new study shows it has improved the lives of millions since its inception in 1965. 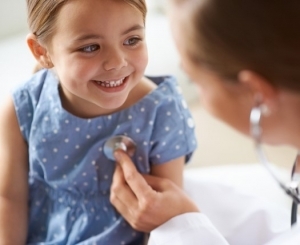 The Georgetown Center for Children and Families examined data on Americans who utilized Medicaid benefits as children, and found they are much healthier as adults. Participants tended to have lower blood pressure, and continue to make fewer emergency room visits, ultimately saving taxpayer dollars. 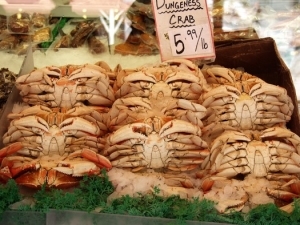 July 30, 2015 (Sacramento) -- Climate change is turning ocean water more acidic and creating low-oxygen "dead zones" – issues that have serious implications for the entire oceanic ecosystem. July 31, 2015 (Lakeside) –According to law enforcement, James DiMaggio kidnapped Lakeside teen Hannah Anderson after first torturing and murdering her mother and brother, then setting fire to his home in Boulevard with their bodies inside. The crimes triggered a multi-state manhunt that ended when FBI agents killed DiMaggio in the Idaho wilderness where he had taken Anderson, after he fired a shot first. But now DiMaggio’s sister, Lora DiMaggio Robinson, has filed a claim with the FBI and also plans to file a lawsuit in Idaho federal court next week, 10 News reports. She seeks over $20 million damages from the FBI for what she claims was a wrongful death, plus personal injury and property damage. July 31, 2015 (El Cajon)—Dr. 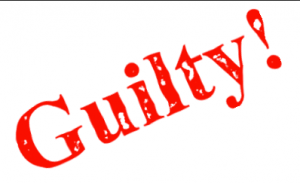 Jeffrey Joel Abrams, an El Cajon doctor, has pled guilty to sexually assaulting patients while working at Volunteers in Medicine, a low-income clinic on Madison Avenue in El Cajon. July 31, 2015 (San Diego)-Long-term lane closures will be needed to repair the Clairemont Mesa Boulevard overcrossing above southbound State Route 163 (SR-163), according to Caltrans. The announcement was made after structural engineers assessed the damage following a hit on the bridge this morning by a backhoe carried by a semitrailer traveling southbound on SR-163. 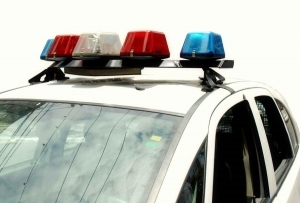 The California Highway Patrol is investigating the incident, which closed the right lane on southbound SR-163 and the left lane on westbound Clairemont Mesa Boulevard during the morning commute. July 30, 2015 (San Diego’s East County) -- Join the San Diego County Sheriff's Department for free Night Out Against Crime events on Tuesday, August 4. Sheriff's Stations and Substations all over the county will be hosting block parties to take a stand against crime, including numerous locations in East County. PHOTO OF THE WEEK: A PINK SNAKE IN EAST COUNTY? 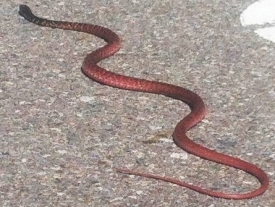 July 29, 2015 (Lakeside) – Who knew we had pink or red snakes in East County? Sarka-Jonae Miller snapped this photo in Lakeside today near the Santee border, close to Riverford Road off State Route 67. Our researcher team soon identified the reptile as a red racer snake, also known as a red coachwhip for its tail that appears braided like a whip. Read more about PHOTO OF THE WEEK: A PINK SNAKE IN EAST COUNTY? 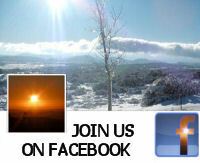 FROM THE FIRE CHIEF'S CORNER: WE'VE SEEN FIRE AND WE'VE SEEN RAIN - AND WE'RE GOING TO SEE MORE! 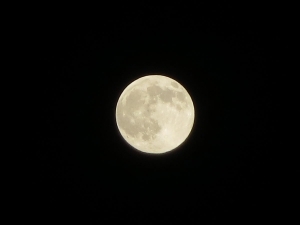 July 29, 2015 (San Diego’s East County) --We feel the impact every day. Warm temperatures and lack of rain continue to increased drought conditions. With greater evaporation, particularly during the summer and fall, this will and is exacerbating drought conditions resulting in an extremely high increase of wildfires. Fires are spreading at a phenomenal rate of spread. A deadly and disastrous rate that impacts us all! Read more about FROM THE FIRE CHIEF'S CORNER: WE'VE SEEN FIRE AND WE'VE SEEN RAIN - AND WE'RE GOING TO SEE MORE! 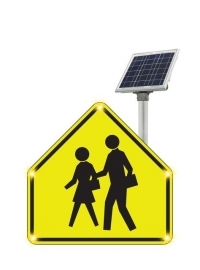 July 30, 2015 (Alpne) In an effort to increase the safety of children at Joan McQueen Middle School, the County will be installing new traffic signs on Tavern near the school. This effort was spearheaded by Mr. Murali Pasumarthi at the prompting of Kristen Gauss, JMMS Principal Jon McEvoy and Planning Group Members Tom Myers and Lou Russo. 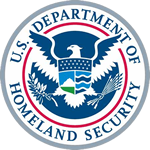 July 30, 2015 (Otay)--U.S. Customs and Border Protection officers at the Otay Mesa port of entry Tuesday caught a man wanted by the San Diego Police Department for a 2007 homicide at Donut’s Plus in San Diego’s Kensington neighborhood. July 29, 2015 (Rancho San Diego)--YMCA Camp McGrath in Rancho San Diego will celebrate its ribbon cutting ceremony on Thursday, August 6, 2015 at 11:30 a.m. The beautiful outdoor area, located at the McGrath Family YMCA - 12006 Campo Road, is in a position to provide a variety of recreation programs that allow camp kids and family members to enjoy a serene park atmosphere with numerous exciting features for the kids and the kids at heart. July 29, 2015 (San Diego’s East County) – The National Medical Association has awarded long-time local physician Dr. Richard O. 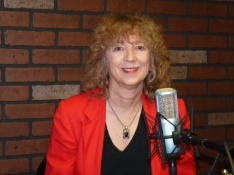 Butcher, an El Cajon resident, its prestigious Practitioner of the Year Award. Dr. Butcher, 76, is an institution in San Diego’s medical, philanthropic and sports communities. 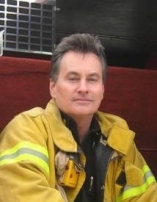 He’s been in private practice in Southeastern San Diego for decades. He is president of the Care View Medical Group and past Chief of Staff at Alvarado Hospital. 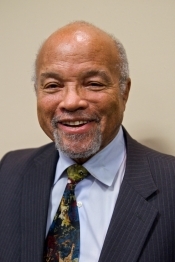 He’s also past president of the San Diego Medical Association and has served on many boards. July 30, 2015 (San Diego’s East County) - With Hillary Clinton leading the pack of Presidential hopefuls, America could increase its solar capacity by 700% by 2020. The latest CNN poll shows 44% of the voters respondents favourable to her. This is quite a lead over the two next most favoured candidates, Republicans Jeb Bush and Donald Trump (who both had 34%). Her Democratic challenger, Bernie Sanders, may be “moving up” but has a long way to go with only 24%. 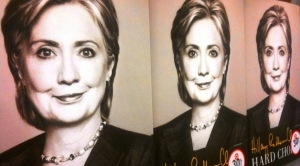 Clinton wants to see half a billion US solar panels on rooftops by the end of her first term. The La Mesa Chamber of Commerce hosts "Christmas in July"
July 30, 2015 (La Mesa) -- The La Mesa Chamber of Commerce was proud to host a gift giving activity in partnership with the Town & Country Resort & Convention Center. "Christmas in July” allowed toys to be given to the La Mesa City Employees Association, who will distribute them to deserving children during this year’s holiday season. 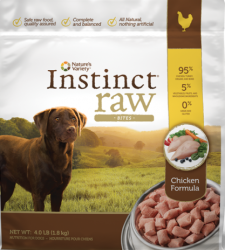 Read more about The La Mesa Chamber of Commerce hosts "Christmas in July"
July 28, 2015 (San Diego’s East County)—Nature’s Variety has announced a voluntary recall of its Instinct Raw Chicken Formula food for dogs due to salmonella contamination. The products, which were distributed in California including San Diego and East County, pose a health risk to pets and people. 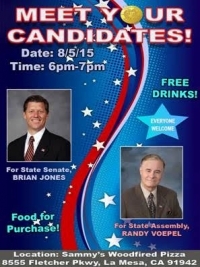 July 28, 2015 (La Mesa) – The San Diego East County Chaldean-American Chamber of Commerce will host its second Meet Your Candidates Night on Wednesday, August 5 from 6-7 pm.. at Sammy's Woodfire Pizza, 8555 Fletcher Parkway, La Mesa 91942. Assemblyman Brian Jones, who is running for State Senate, and Randy Voepel, Santee Mayor and candidate for the Assembly seat Jones will vacate next year due to term limits, will be speaking. 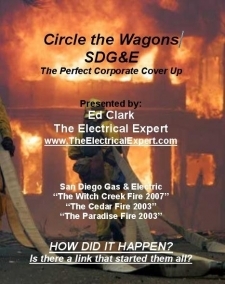 July 28, 2015 (San Diego)—Circling the Wagons, a screenplay by Ed Clark, an electrical engineer and insurance investigator, alleges that an electrical design flaw caused the 2003 Cedar Fire as well as the 2007 Witch Creek and Paradise fires. Moreover, he contends the flaws have not been fixed and public safety remains at risk. 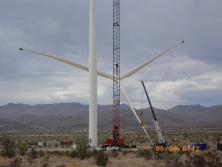 San Diego Gas & Electric Company (SDG&E) denies those claims. July 27, 2015 (San Diego’s East County) – The California Fish & Game Commission is considering a statewide ban on bobcat trapping. Public comments are being accepted through August 5th. 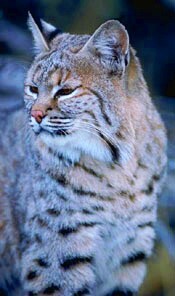 The ban would not prohibit hunting or killing of bobcats that prey on livestock, such as chickens. It would only ban trapping bobcats for their pelts. 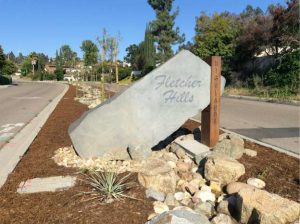 July 28, 2015 (Fletcher Hills)--The Fletcher Hills Highlands Association’s Board of Directors and Median Improvement Committee announce the completion of the Valley Lake Median Beautification Project. July 28, 2015 (Lakeside) – The County’s Hazardous Materials team has condemned a residence at 9120 Winter Gardens Boulevard in Lakeside , declaring it uninhabitable due to chemicals from illegal drugs found during a law enforcement raid. 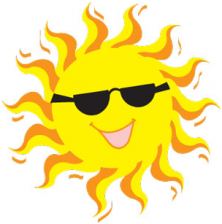 July 28, 2015 (San Diego's East County) -- Looking for some cool zones to chill out, plus tips to save water, find rebates and save money on your energy bill? SDG&E has these helpful summertime suggestions. 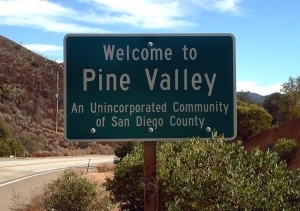 July 28, 2015 (Pine Valley)—Angered by the inflammatory and possibly unlawful actions of Pine Valley Municipal Water Company’s chairman Flip Boerman and board, Pine Valley residents/shareholders will convene a town hall meeting on August 2nd at 3 p.m. in the Pine Valley Community Center.